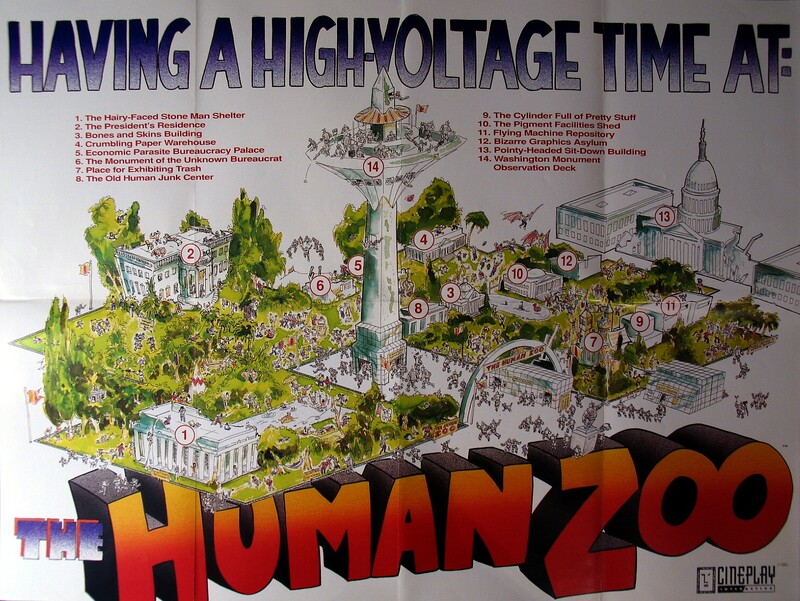 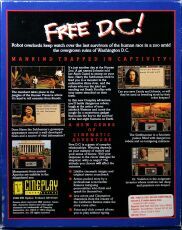 Computer Game Museum Display Case - Free D.C! 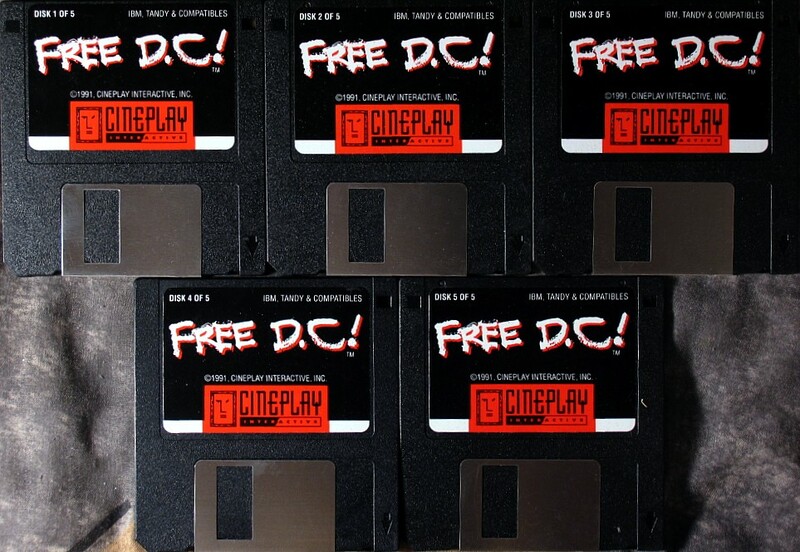 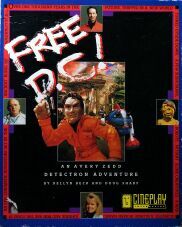 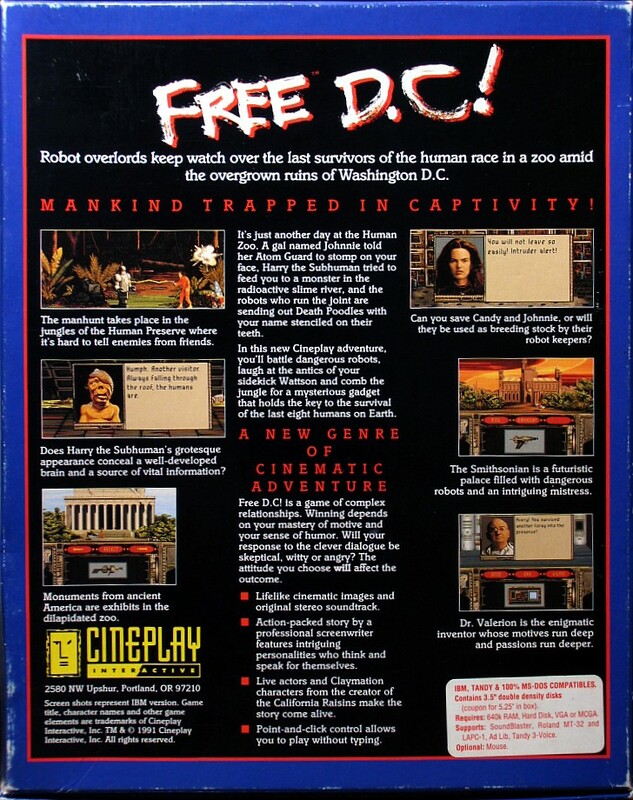 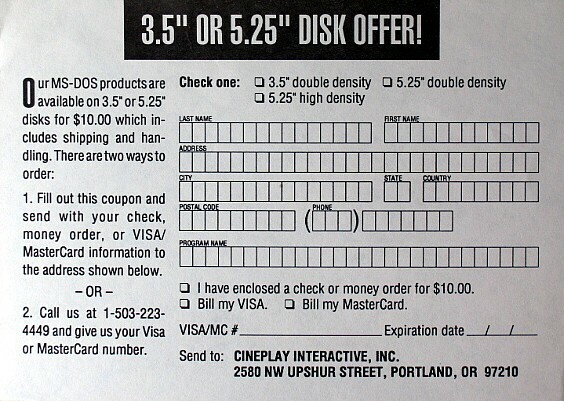 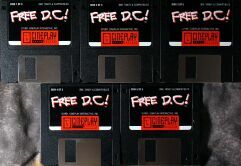 Home > Collections > Computer Games > Miscellaneous Computer Games > Other Games > Free D.C! 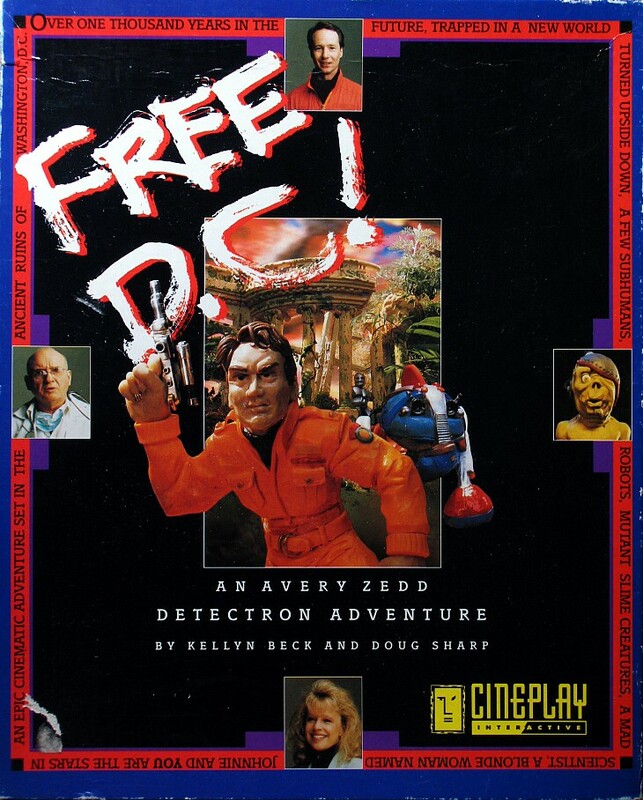 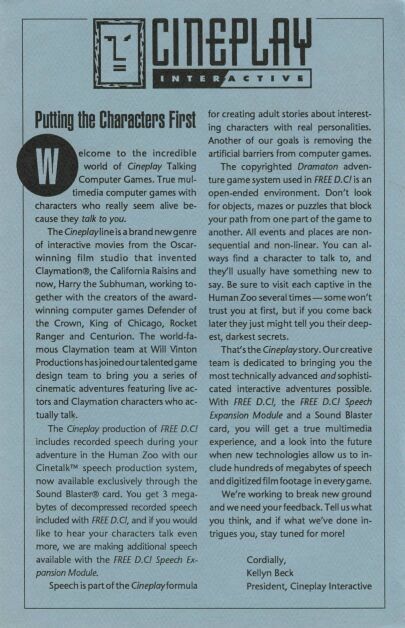 One of the earliest adventure games to combine claymation and live actors, including some digitized speech.